I know there are tons of posts going around about the Golden Globes and who wore it best on the red carpet but here was my take away...I NEED some red in my life...in every way possible! 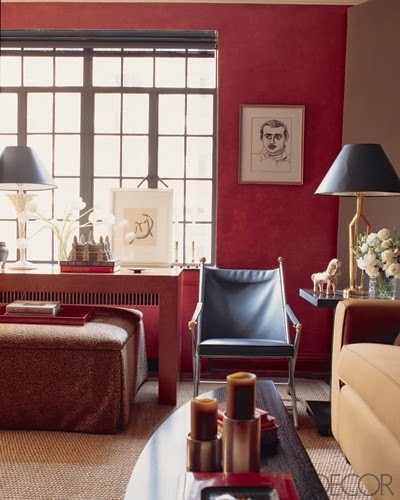 Red is a color I feel like I am rarely drawn to...especially in interiors. 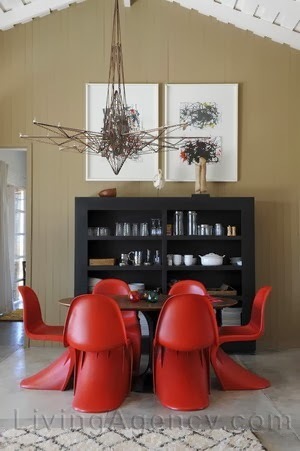 I think this is also because growing up there was always lots of burgundy reds in our house...you know the 90s! But I'm completely loving the fresh take on it! 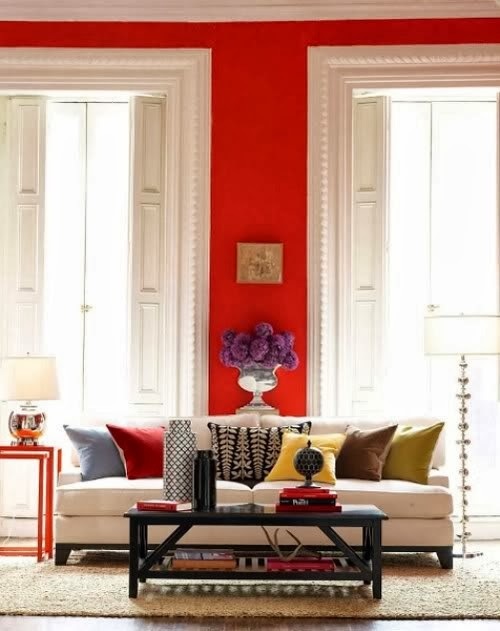 Especially this cheery color that is more of spring red...ya know?! 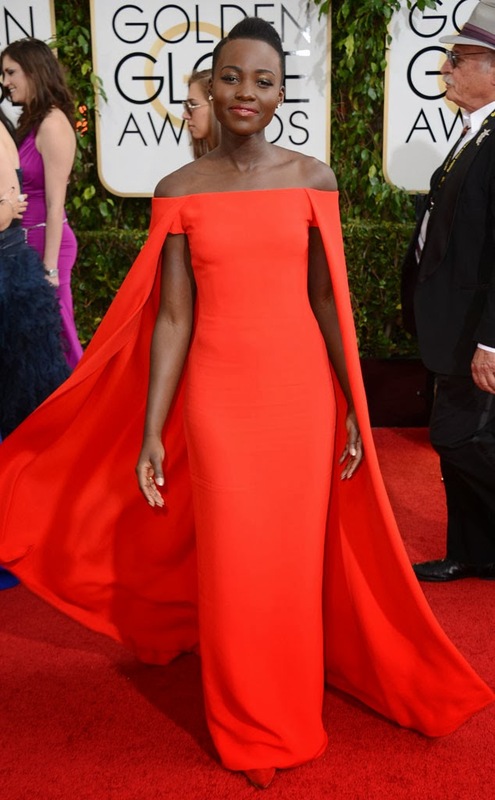 No question Lupita Nyong killed it in Ralph Lauren. 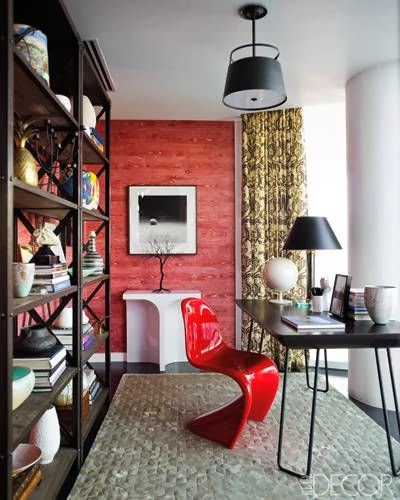 These are some spaces that use red in a new, refreshing way compared to the more tradition ways it was used in the past. 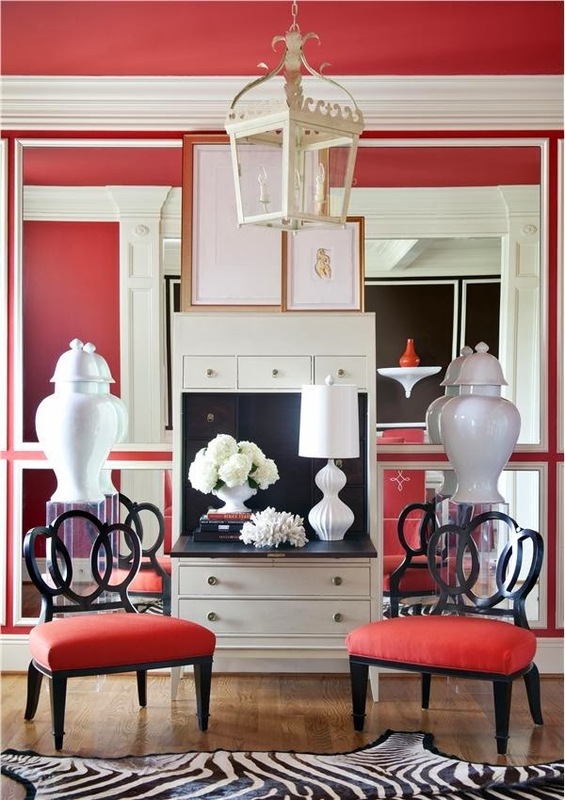 This seriously makes me want to do a room using red! 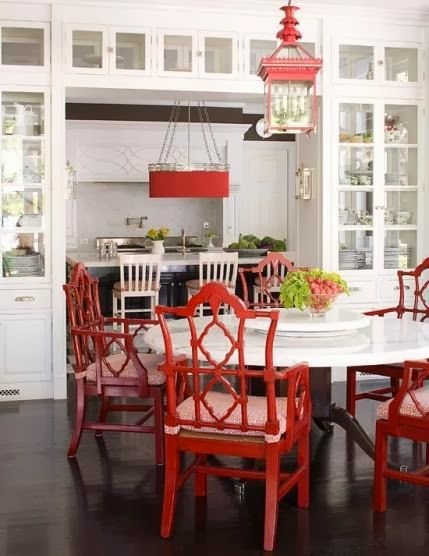 I'm loving the red; it just adds so much pizzaz! Ha! Beth makes me laugh! 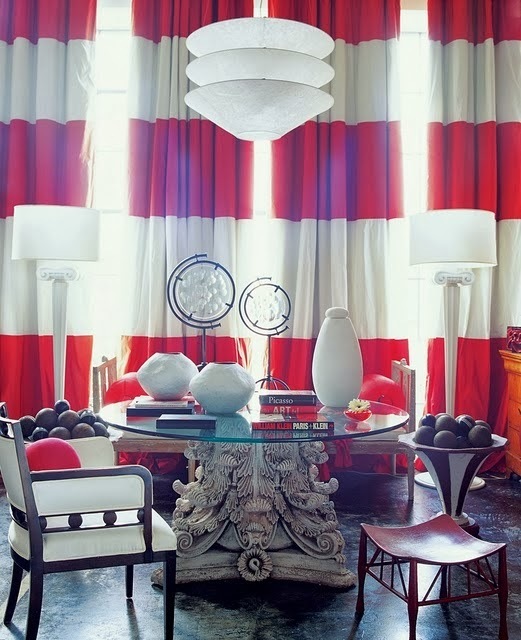 It's never been a favorite but some of those rooms I would do in a heartbeat! Great inspiration, Mallory!